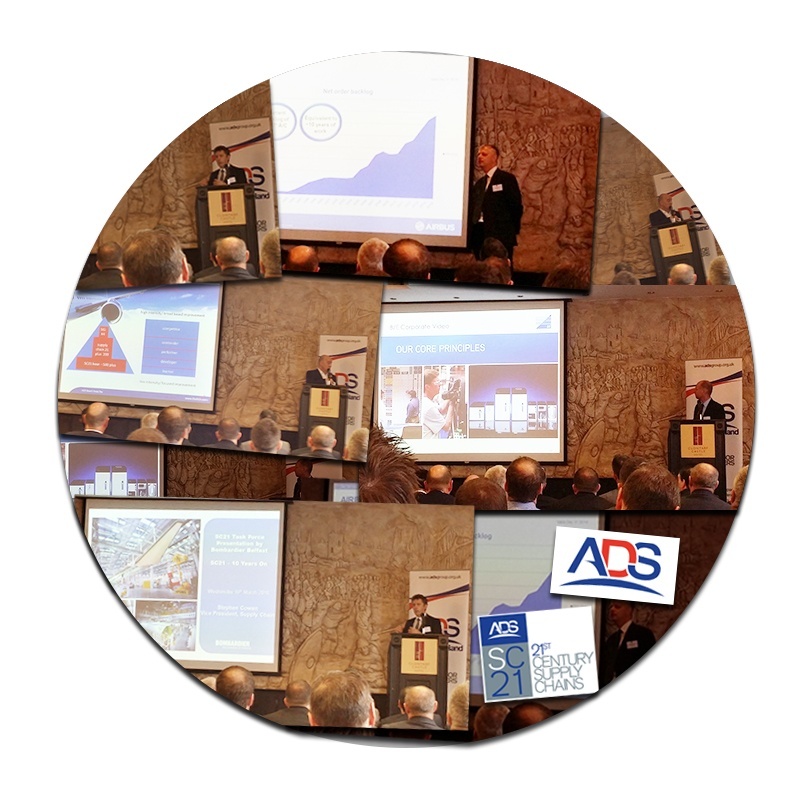 Dublin was the latest venue for the ADS SC21 Task Force Conference last week. This was the first time that an ADS Conference was held in Dublin and it was a huge success, with local Irish companies getting to showcase their capabilities and network with some of the largest Aerospace companies in the world. The conference was held in the spectacular Clontarf Castle hotel and was proceeded the previous evening by a Gala Dinner in the Guinness Storehouse. Amongst the distinguished speakers were Paul Everitt, CEO of ADS, Stephen Cowan of Bombardier, Martin McGinley and David Quin of B/E Aerospace, Stephen Gregory of Airbus and Gerry Reynolds of Limerick based Takumi Precision.